GO ahead now and Uninstall MAlwareBYtes ANtimalware. 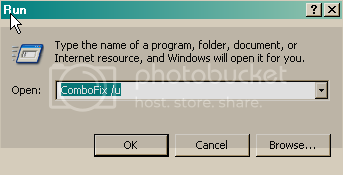 Deletes ComboFix and its associated files and folders. Looks good, thank you very much!